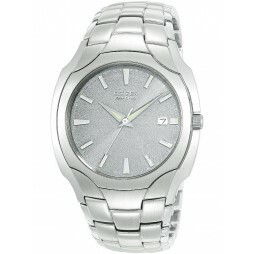 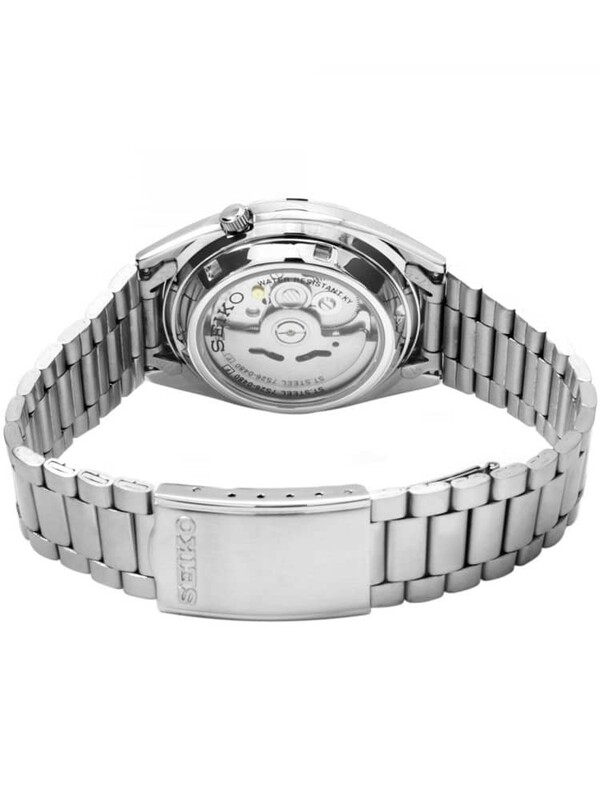 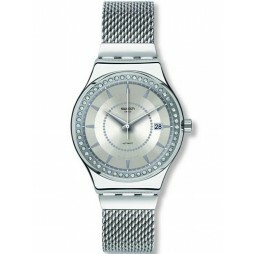 This handsome gents watch from Seiko is made from stainless steel. 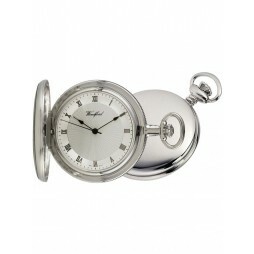 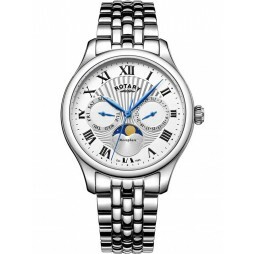 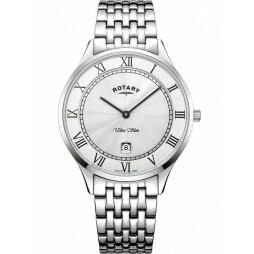 The dial is silver in colour and has luminescent baton hour markers and hands. 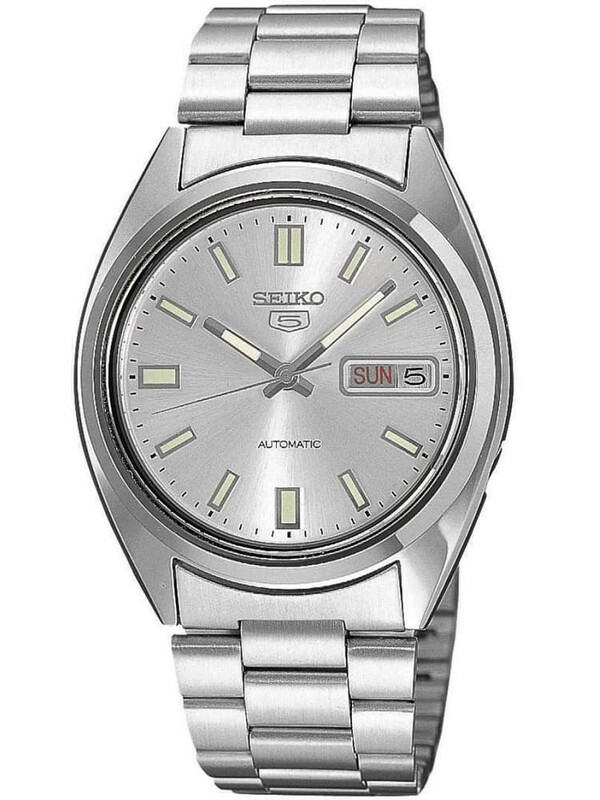 A day and date window is positioned at 3 o'clock. 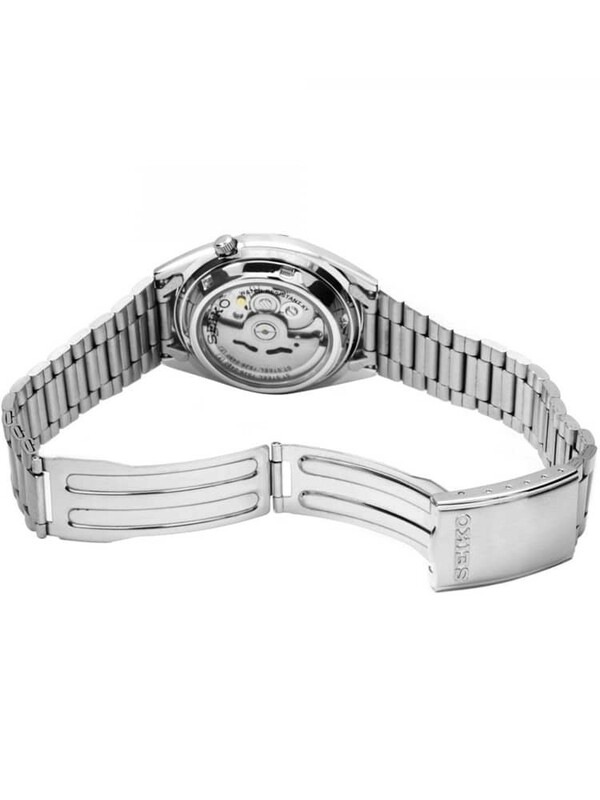 An automatic movement powers the mechanism and can also be seen through the transparent case back.